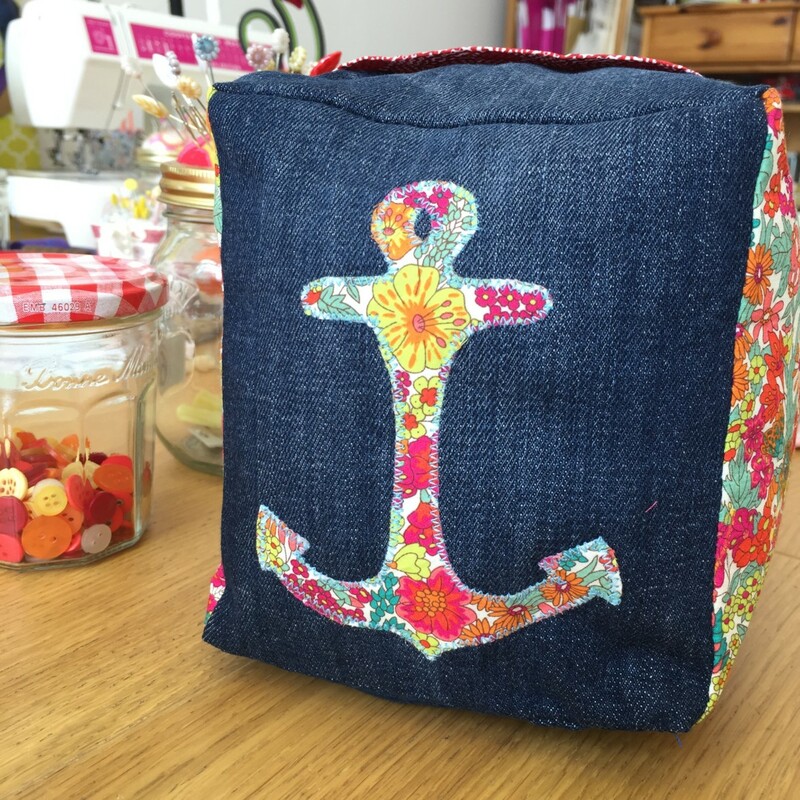 café sew|ci|ety – – a tranquil place to stitch & flourish! 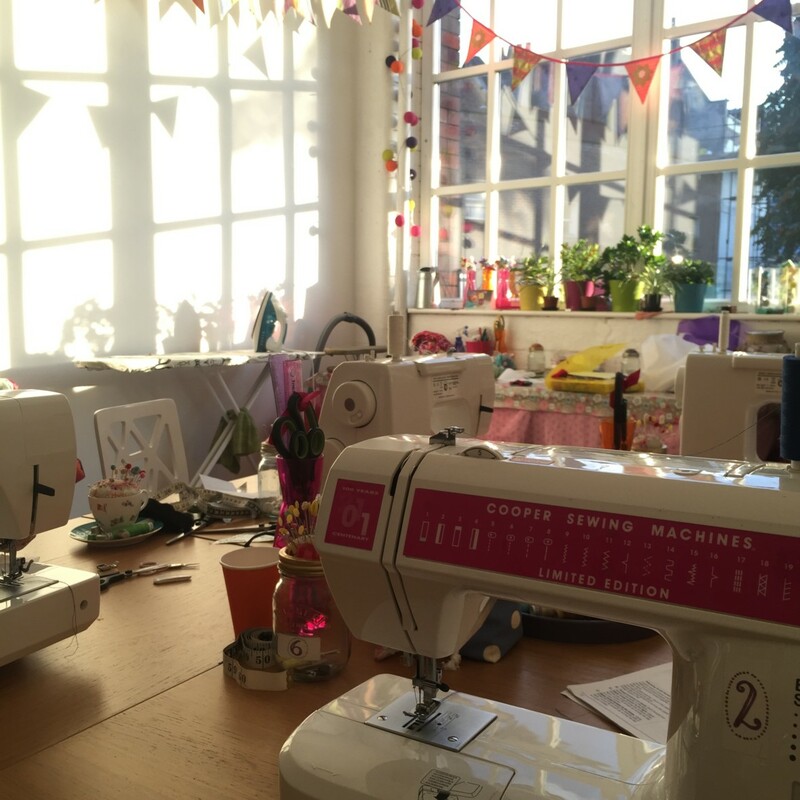 Maria specialises in offering private sewing lessons, workshops & parties. From Summer 2018, Maria is teaching from a bright & peaceful craft space in Hotwells, Bristol. 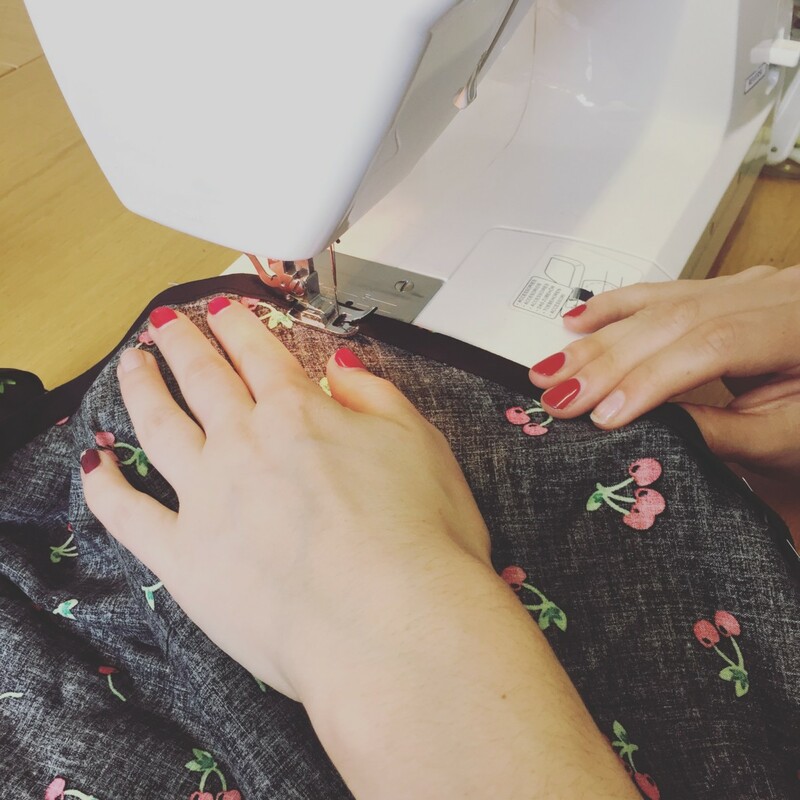 Sewing lessons may be booked throughout the week, including evenings & weekends. “I just really wanted to share a picture of my very first complete costume! !